Sweaters have replaced shorts in stores and we’ve used up two thirds of our three-day weekends. It can only mean one thing: summer’s days are numbered. But your state of mind can hang out beachside well into fall, with a little help from two scents created by niche retailer MiN New York. Dune Road and Long Board are part of the Scent Stories, Volume 1 collection of 11 fragrances, the first under MiN New York’s house label. For a limited time, each of the abstract eau de parfums will be available via the store’s members-only vault — except the two beach-themed potions, which are on sale to the public this summer. If you’re spending your last days of summer on the sand in Montauk, you’ll swoon over Dune Road ($180). The scent evokes a walk on an East Coast beach via notes of herbs, wildflowers and sea grass layered with vetiver, sea salt and musk. West Coast beach babes and surfer types will want to soak up the blend of orange blossom, coconut, marine notes, vanilla and amber (all with a hint of sunscreen) that comprise Long Board ($180), a summer scent with a Cali vibe. 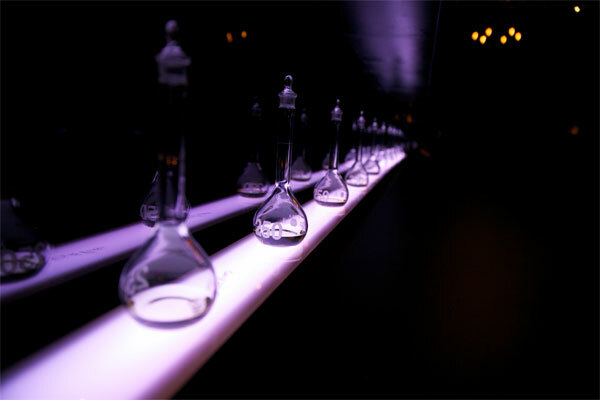 The view from inside the Members Vault. No matter which one you choose, you’ll have at least one thing to look forward to in the coming months: after the Scent Stories collection tours Europe, the remaining scents will be available to the public. In the meantime, if you want to experience The Botanist, Moon Dust, Old School Bench and the other fragrances in the line, you’ll just have to find your way inside the Members Vault. 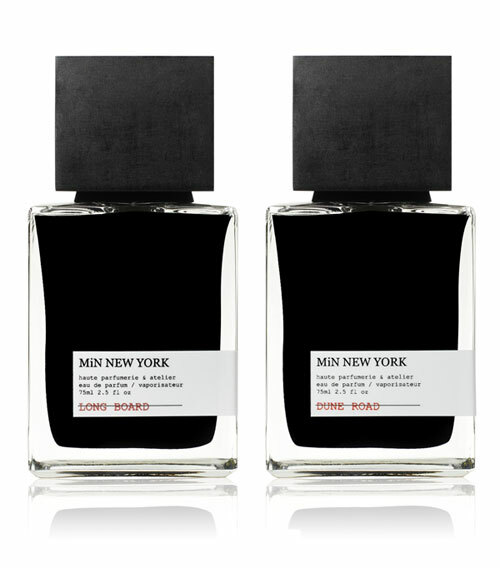 We can’t tell you the password, but if you ask nicely the folks at MiN New York just might let you get a whiff.